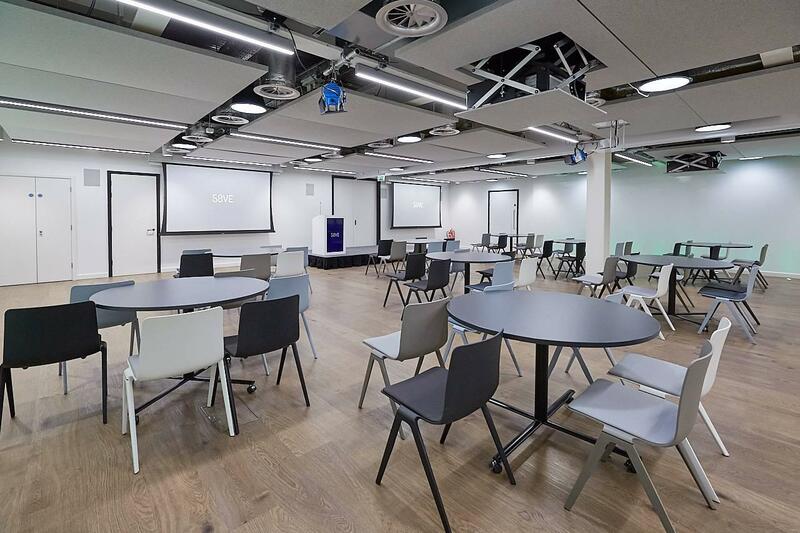 State of the art technology in a contemporary and flexible space makes 58VE an ideal venue for your conference, seminar, workshop or training session. 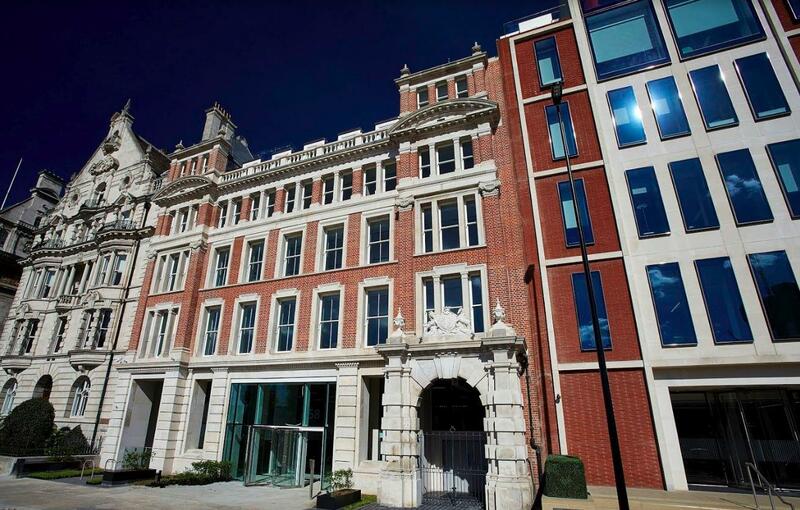 A newly renovated events space at the heart of 58VE which can be set up to accommodate a variety of events. Ideal for large events used as one space or partitioned into different areas to suit your occasion’s requirements. 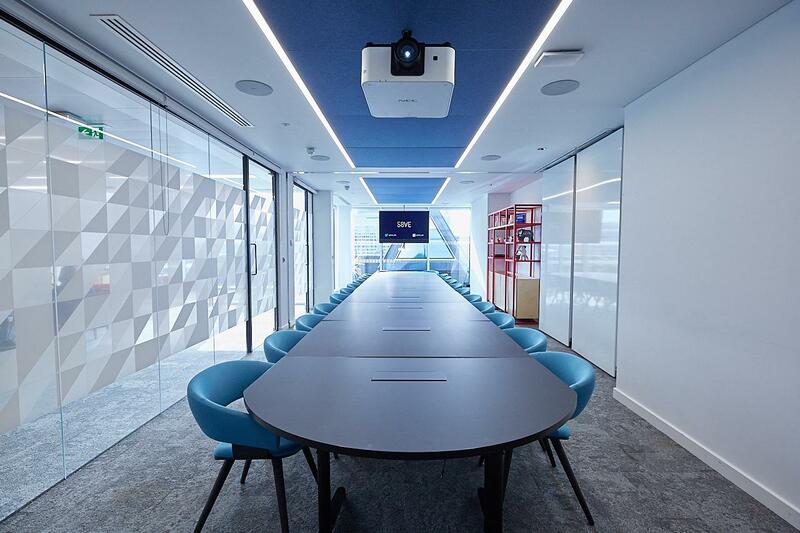 With a blank canvas design, this versatile cutting edge space has everything you need to keep your audience focused on your speaker’s presentation whilst taking advantage of branding opportunities and broadcasting your event beyond the venue with industry leading AV. 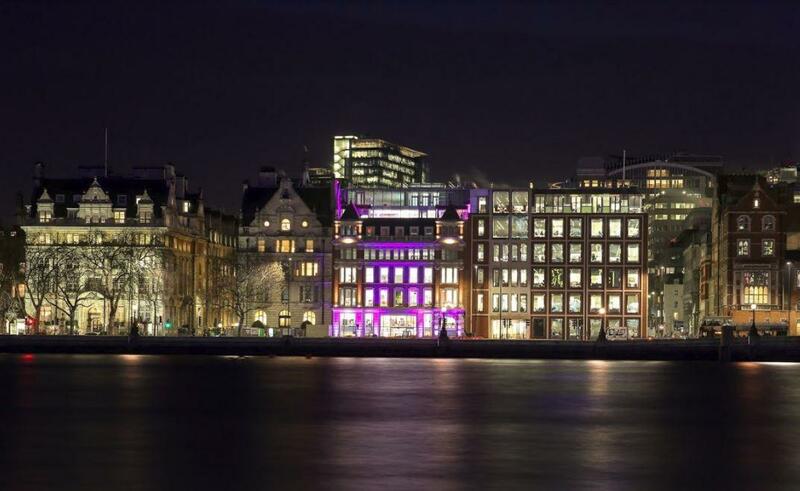 Entertain your guests in a welcoming space and create an event to remember in this impressive intimate setting with stunning views over the River Thames. 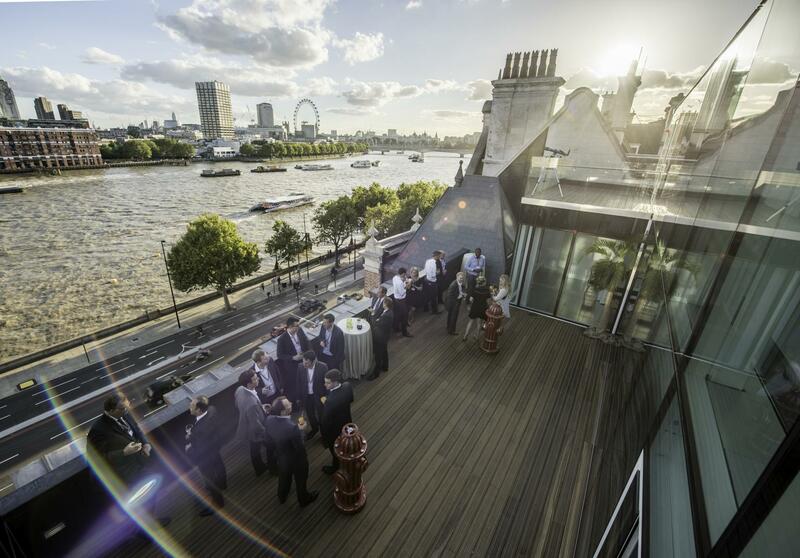 The Lounge & Balcony situated on 58VE's sixth floor provides the perfect space for hosting a drinks reception, celebrating a milestone or creating a buzz around a product launch. 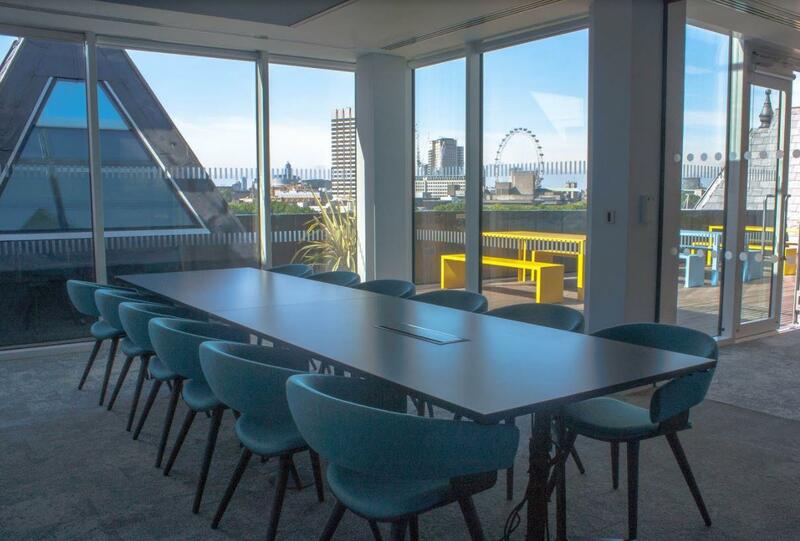 The contemporary relaxed space allows your guests to enjoy this exclusive central London location with an outside space offering uninterrupted views from the Shard to the London Eye.